Lemon, honey, mineral, fennel seed and lime aromas. Full-bodied, this white fills your mouth with lime, apple tart and vanilla character. Very, very intense. Fantastic. Needs time to come together. The best white from this estate in a long time. Best after 2014.-J.S." "Lovely piercing citrus expression. 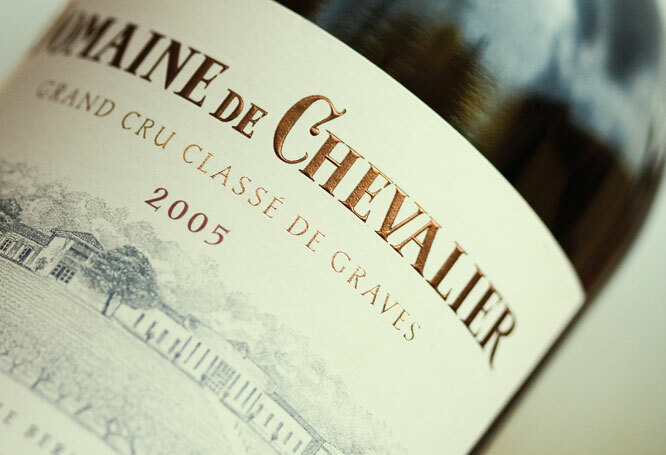 Palate round, intense and soft textured with a burst of acidity that builds through the finish. 2008-30"